Pharoh Boone of Valley Stream, 20, was discovered at Long Island Jewish Hospital with a gunshot wound to the back, NCPD says. NCPD reports a homicide that occurred in Valley Stream. Valley Stream, NY - April 5, 2018 - Homicide Squad reports details of a homicide that occurred in Valley Stream on Tuesday, April 3, 2018. According to detectives, at 8:51 P.M., Police officers responded to Long Island Jewish Hospital- to investigate a male victim, Pharoh Boone of Valley Stream, 20, with a gunshot wound to the back. Boone was pronounced deceased by hospital staff at 10:58 P.M. The investigation is ongoing. 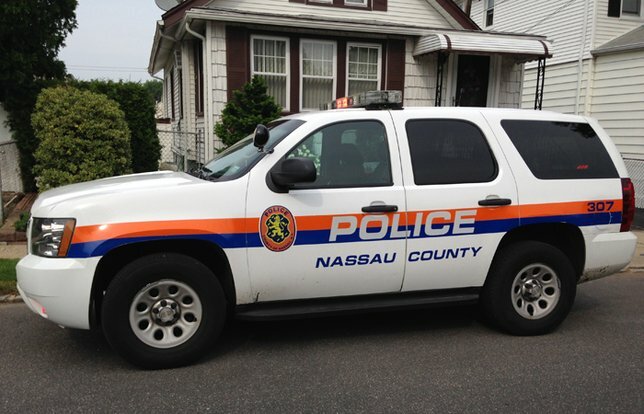 Subject: LongIsland.com - Your Name sent you Article details of "Nassau County Police Investigating Fatal Shooting in Valley Stream"